Courtesy of Jayson Quon, Coldwell Banker Residential Brokerage. Beautiful Abbey Floor Plan to-be-built. 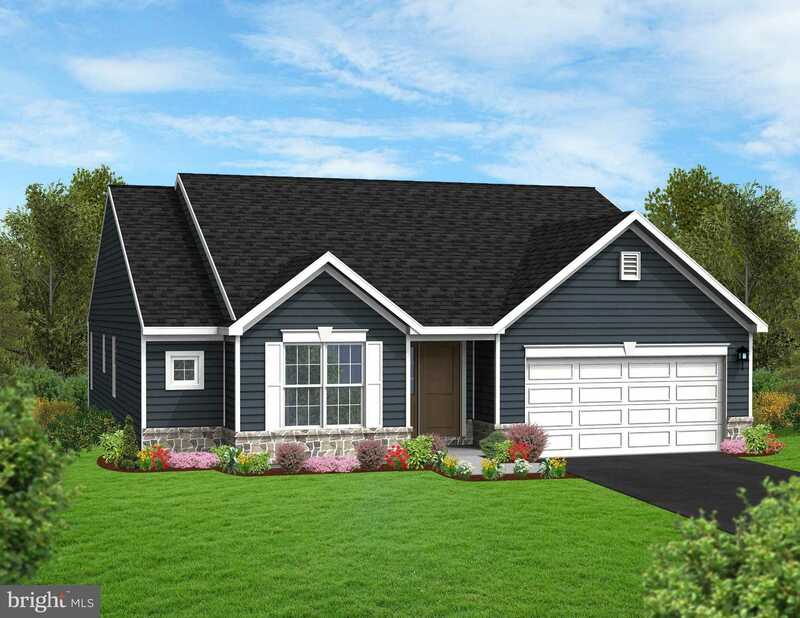 New Construction, Breathtaking Home with 1st floor Owner’s Suite with Tray Ceiling, Beautiful , Luxury Vinyl Plank, Granite Counter Tops, Slate Stainless Steel appliances, and much more! Home is still under construction and drywall will begin soon. Projected to be complete in August 2019! Please, send me more information on this property: MLS# PACB109064 – $293,194 – 969 Ortley Drive Unit 322, Mechanicsburg, PA 17055. I would like to schedule a private showing for this property: MLS# PACB109064 – $293,194 – 969 Ortley Drive Unit 322, Mechanicsburg, PA 17055.